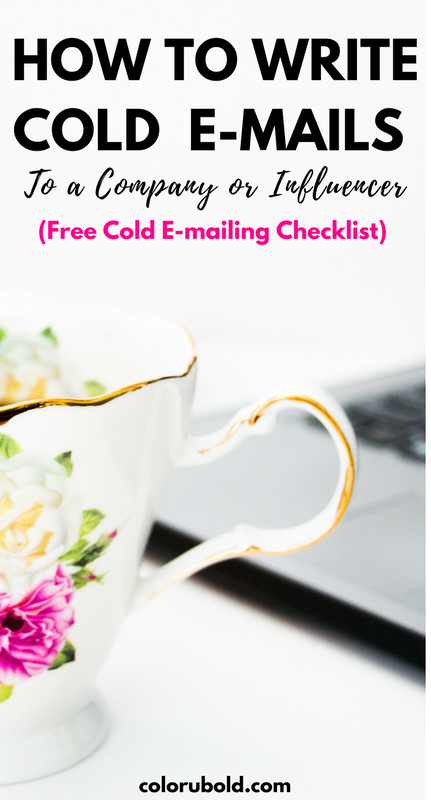 How to Cold-Email a Company or Influencer! Love these tips! 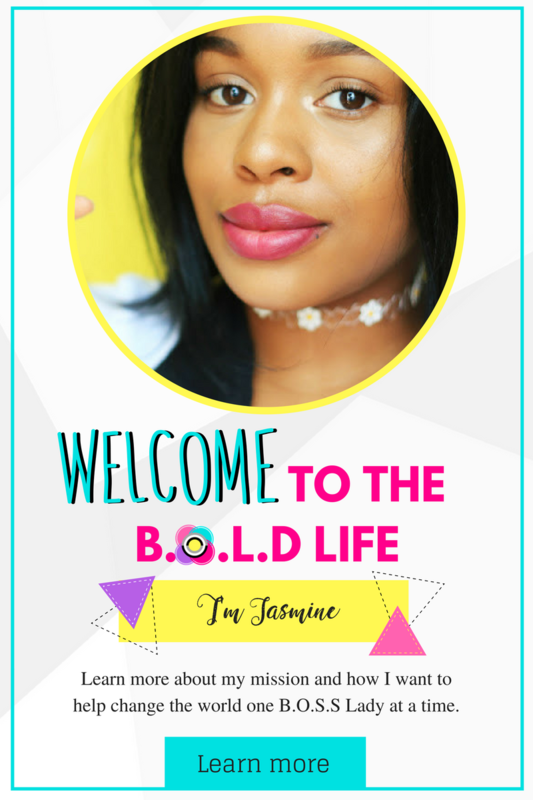 I send a lot of emails to brands but I haven't been keeping track so I could follow-up. Ugh, not my finest moment. Thanks for the advice. Now I know to keep a spreadsheet of who I have contacted and when. This just scares me to death! :) I have a ways to go before I will have anything to offer, but I love how you've broken it down step by step! This is exactly what I needed to read. I've thought about reaching out companies/businesses so many times, but never did out of fear. But you're so right. I literally have nothing to lose! So next time it comes up, I'm going to try and jump out of my comfort zone and send that email! Such good tips and great advice! I need to start cold pitching more! I haven't started cold emailing yet. We will be traveling soon, and I might have to start! Thanks for the tips. Love it! 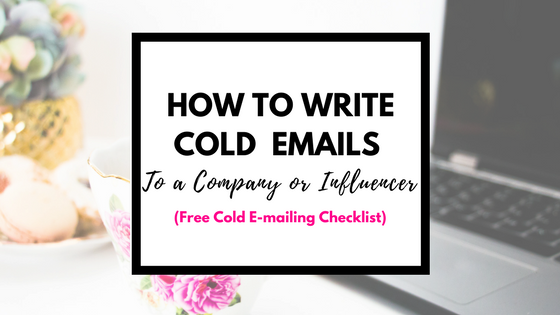 I'm all about cold emailing and pitching! 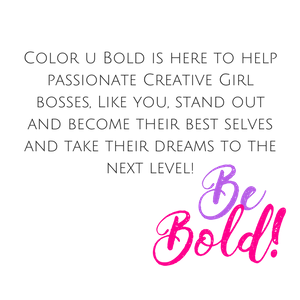 I use twitter and Instagram daily to get the contact's for companies I want to work with.